If you’re as gutted as we are that Warrington Music Festival will not be taking place in 2015, then fear not! 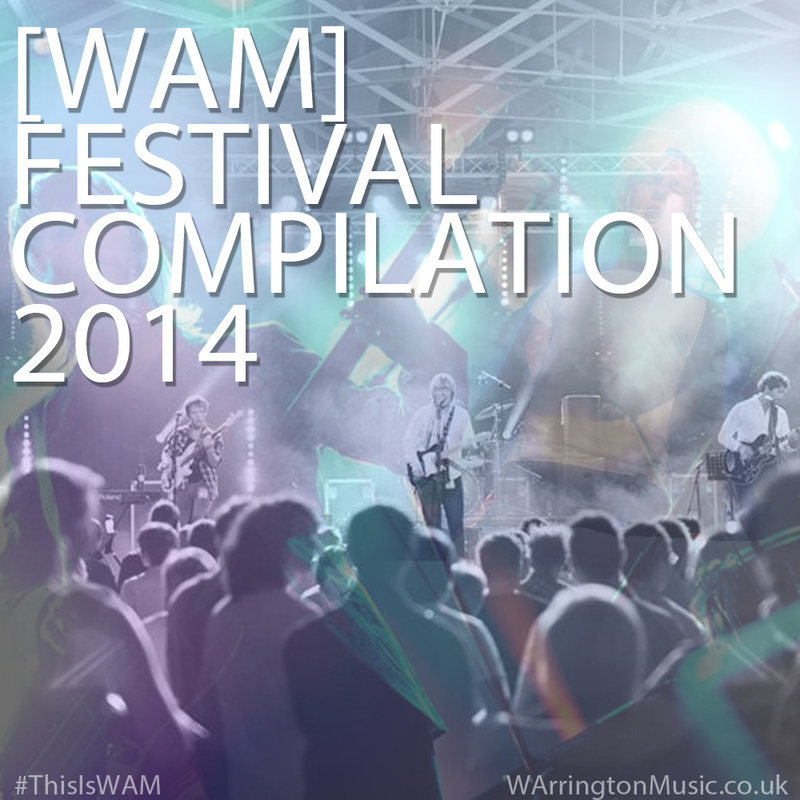 Last years fantastic compilation is still free to download, from [WAM]’s Bandcamp page here. With tracks from Roughneck Riot, The Black Circles, Slydigs and Conquer Rio plus many many more, there is bound to be someone you love. This compilation plus many more releases are available to download, and always will be. Previous Post 10 years of (roughneck) riots!